LCCOVERMATEIIIPIVOTARMS	| Write the first review! Special version of the CoverMate III with extended pivot arms. 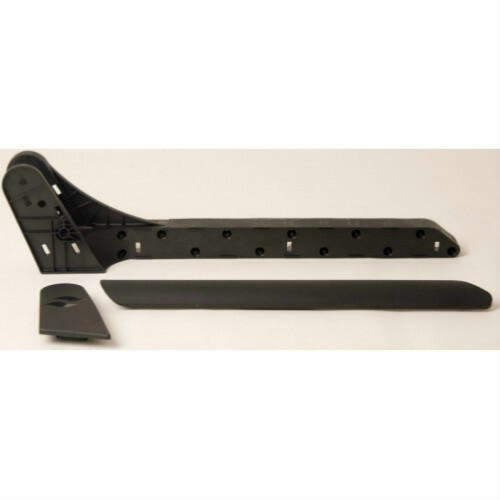 No other hydraulic cover lift offers as much beauty, reliability and superior operation. 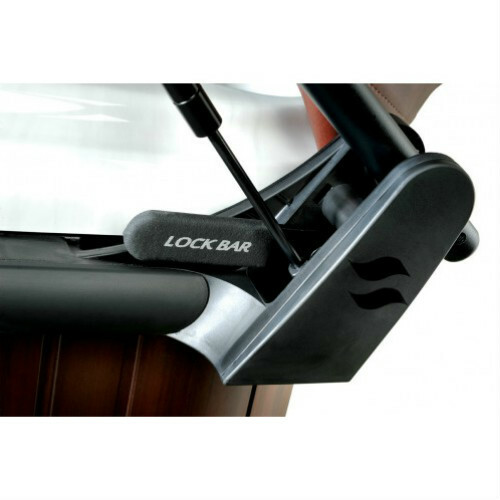 The exclusive wind-lock system is the only one of its kind and prevents against closing during heavy winds and damage to the hydraulic arms. 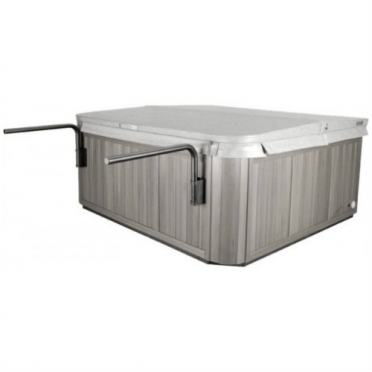 Your discount €94,95	(21% VAT included)	New! On stock! 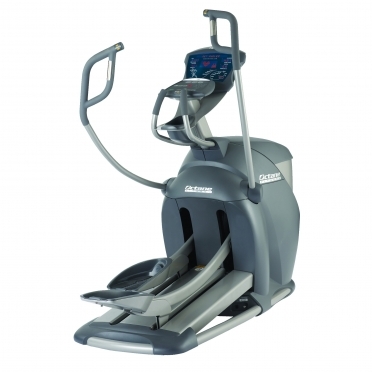 The minimum-clearance cover lift with hydraulic assist. 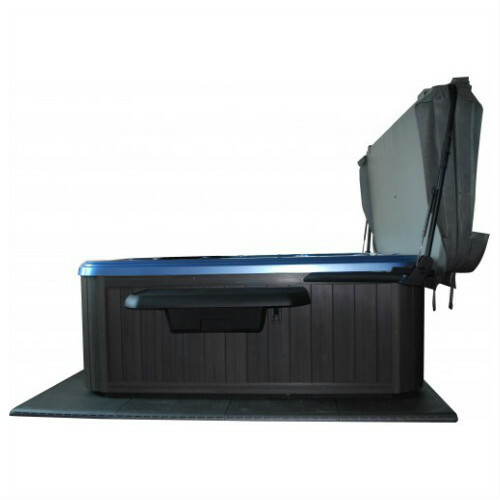 No other hydraulic cover lift offers as much beauty, reliability and superior operation. The exclusive wind-lock system is the only one of its kind and prevents against closing during heavy winds and damage to the hydraulic arms. Remove the cover, without removing your view. It's hard to imagine a simpler or more effective method of cover removal and storage than the CoverShelf.Simply fold the cover in half and push it out onto the sturdy aluminum arms, where it can rest without any obstructing the view. 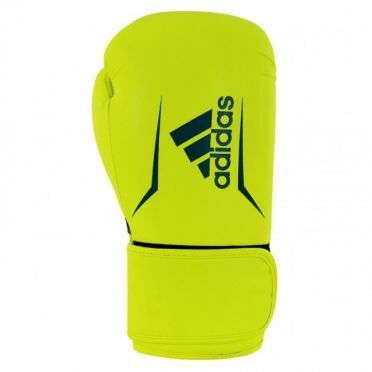 The Adidas Speed 50 (kick)boxing gloves yellow are ideal for training and have been made with a PU outer that ensures durability during training. With their high compression IMF performed form they give you a great level of shock absorption along with a design that allows for speed. The mixed rigid closing strap with elastic makes its quick and easy to get on and off but makes sure you have a firm adjustment of the gloves. 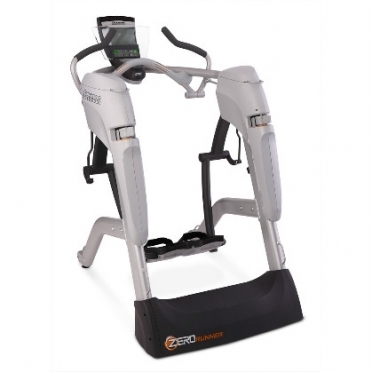 Octane Fitness Zero RunnerRevolutionize Your Running Performance with The Octane Zero Runner.When you run, does the wear and tear on your body prevent you from running as fast or as often as you’d like?Do you wish you could take more active recovery days, continuing to work out your muscles without straining your body? 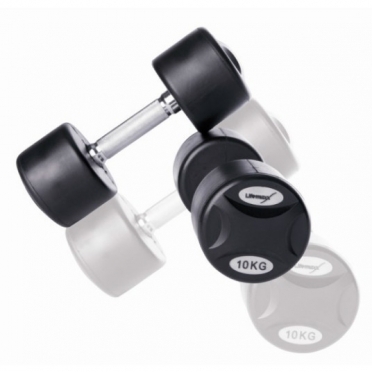 New in our assortment! 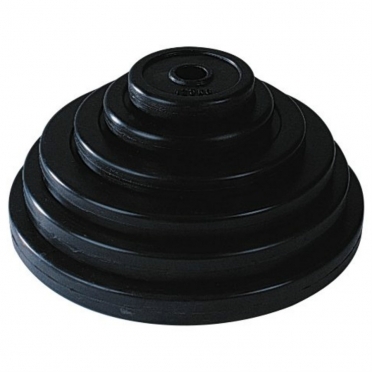 The Marcy Discs Rubber 2 x 2,5 kg 14MASCL144Also avaliable in the weights 0,5 - 20 kg.Diamter: 30 mm.